Poor Dwyane Wade. Poor Lebron James. Poor Chris Bosh. Bosh is still on the team, right? Fear not! 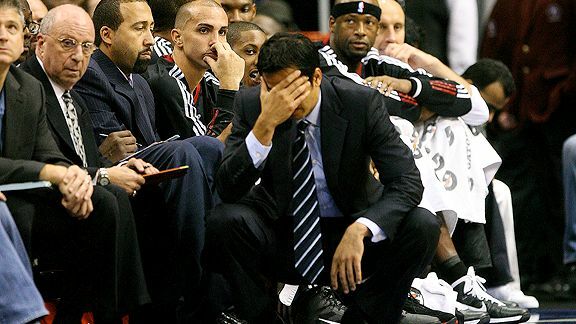 In a brilliant coaching maneuver right out of Pete Carroll’s playbook, Miami Heat coach Erik Spoelstra brought in Snoop Dogg to give his players a motivational speech after yet another epic collapse by his team. Snoop Dogg’s message was clear…a genius 5 word, 5 sentence message that will echo into eternity for the Heat players. Don’t. Cry. Dry. Your. Eye. Seriously, these millionaires could use a Snoop pep talk. So, could their coach though. How pissed are the Heat players at Erik Spoelstra right now? “This is painful for every single one of us to go through this,” he said. “There are couple of guys crying in the locker room right now. It is not a matter of want.” Ha! Thanks, coach. We have the most talent in the league, right? So, shouldn’t the coach be held responsible for these losses, you jerk? Being humiliated day in and day out on national television, serving up double digit leads, only to have them slip through our fingers as we brick shots in the last second isn’t bad enough. Please tell the national media that we are CRYING. There are about 50 thousand different blogging angles to take on this crap. I was so lost on which one to take. Snoop seemed the best. I was gonna make a post about the soundtrack playing in the Miami Heat locker room and how it needed some songs swappage, but once I came up with all the songs that had ‘cry’ in the lyrics off the top of my head, that list was so awful I scrapped it. However, since I thought it up, let this serve as a nice little lesson on how to write a horrible blog. 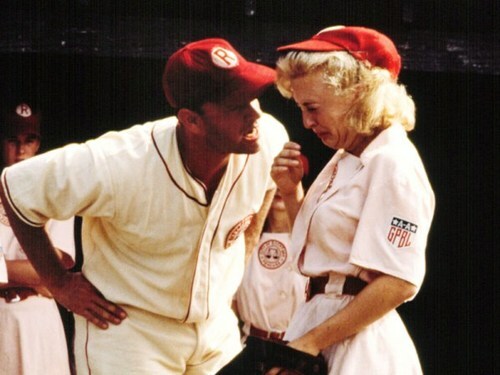 There’s no crying in basketball. This entry was posted in Basketball, NBA and tagged A League of Their Own, Chris Bosh, Dwyane Wade, Erik Spoelstra, Lebron James, Miami Heat, Miami Heat players Crying, Snoop Dogg. Bookmark the permalink.